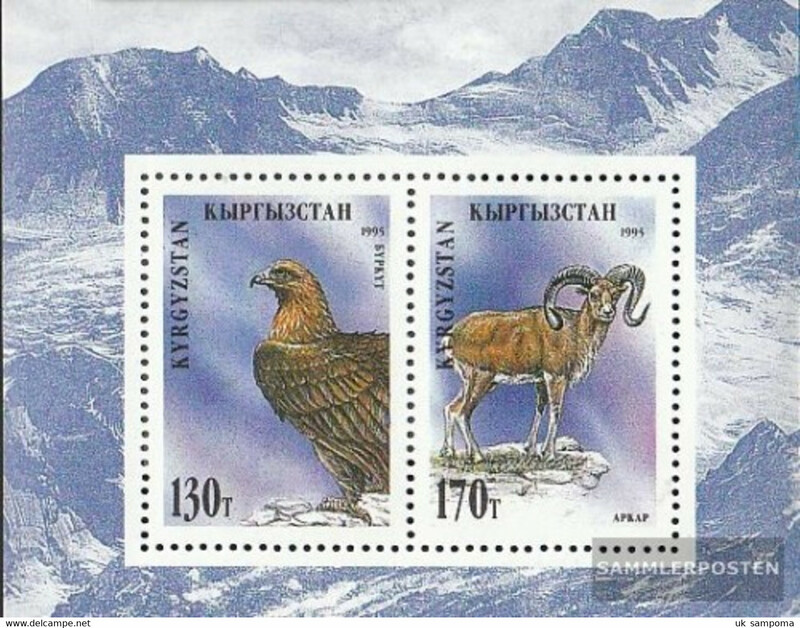 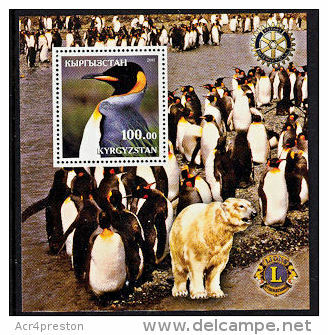 Kygyzstan 2006 Golden Eagle imperf unmounted mint. 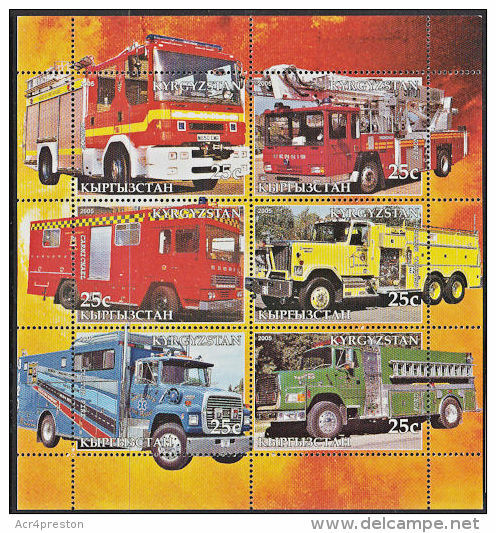 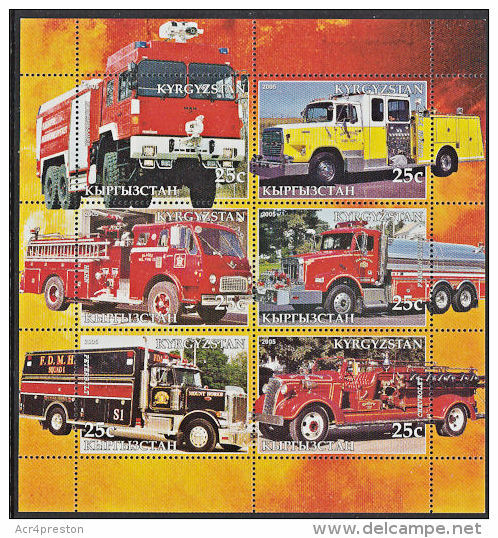 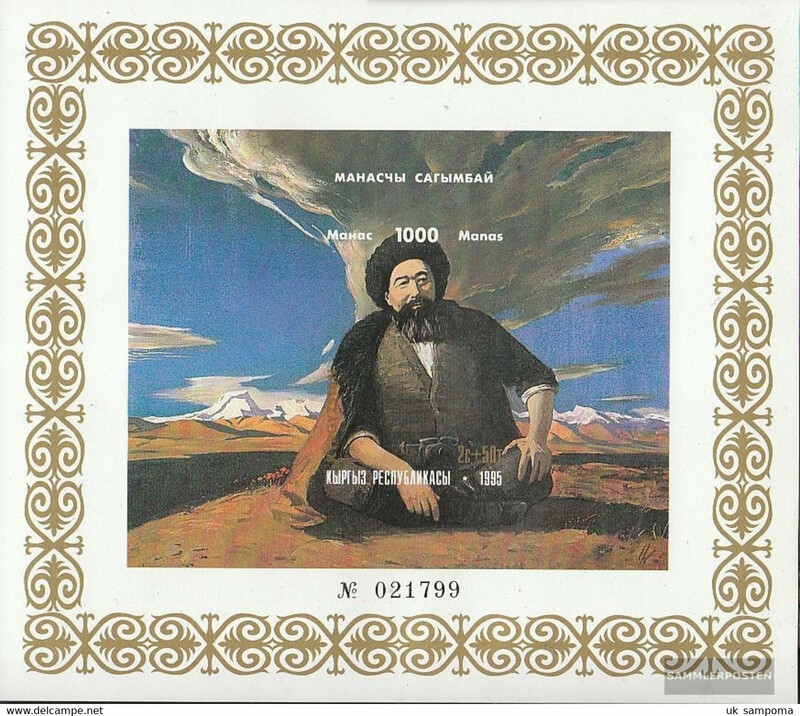 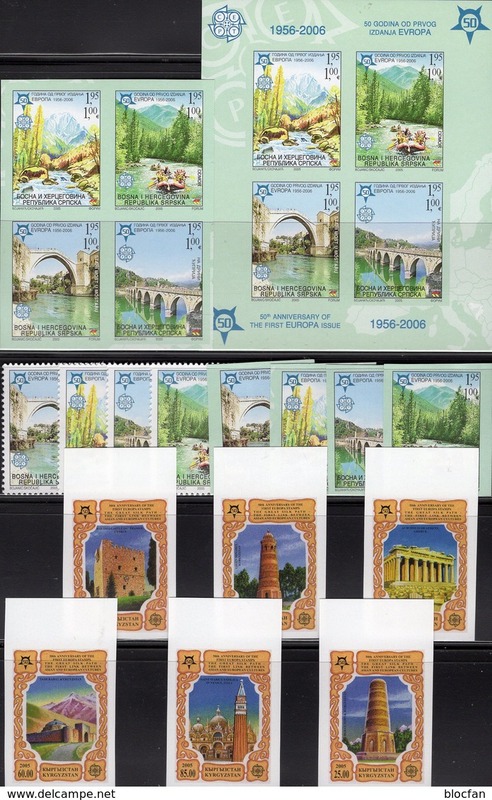 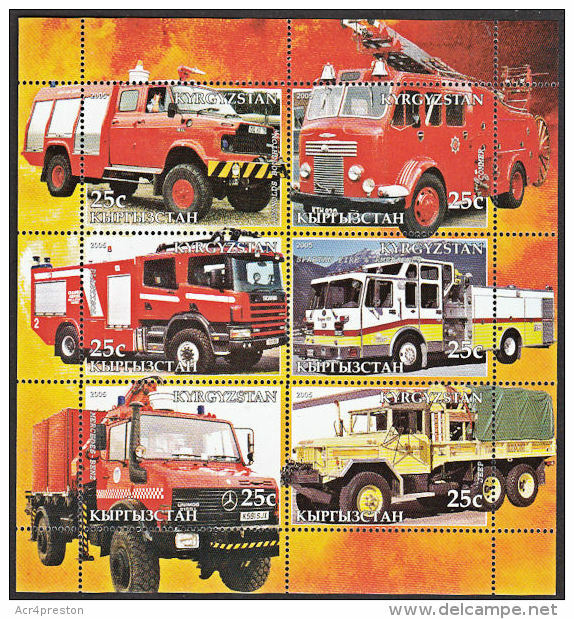 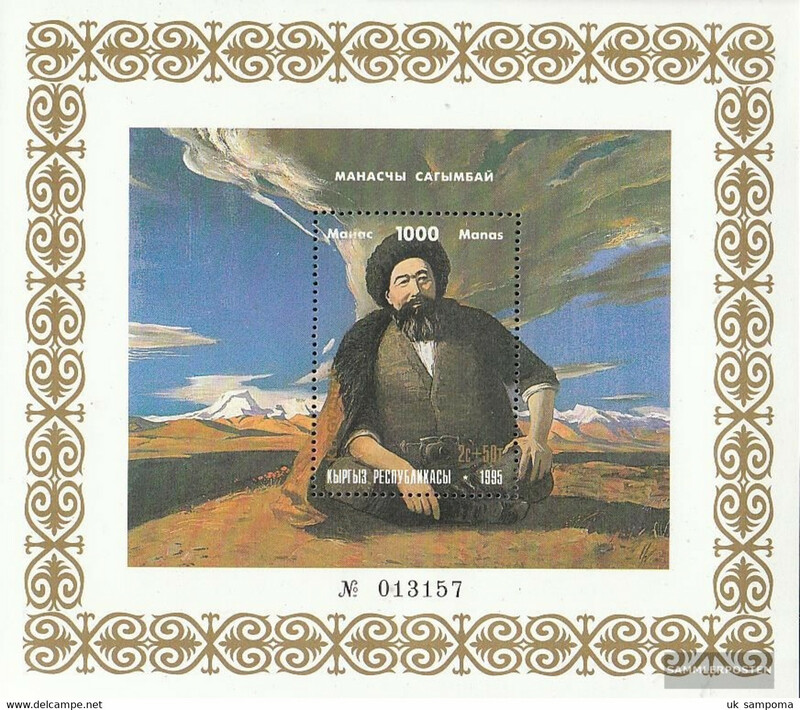 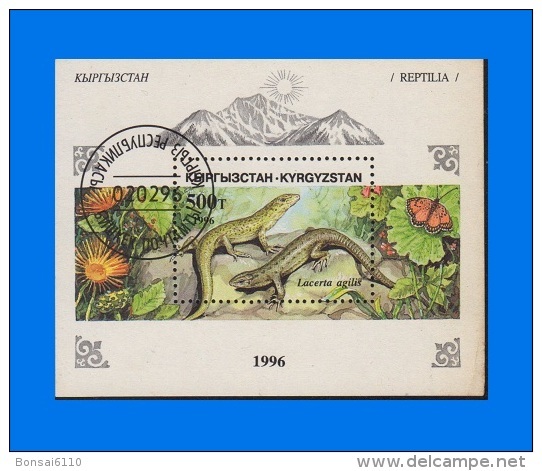 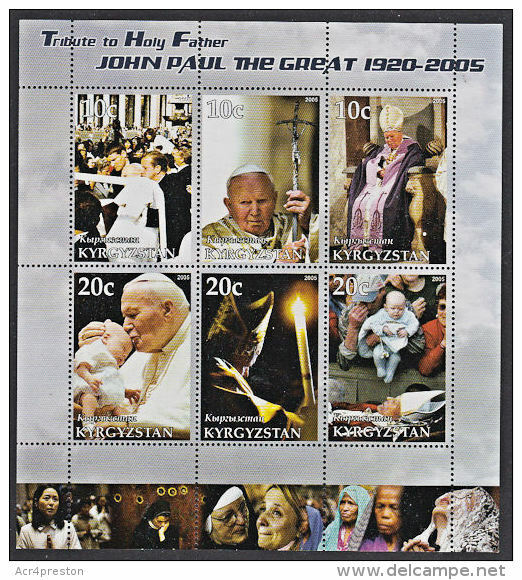 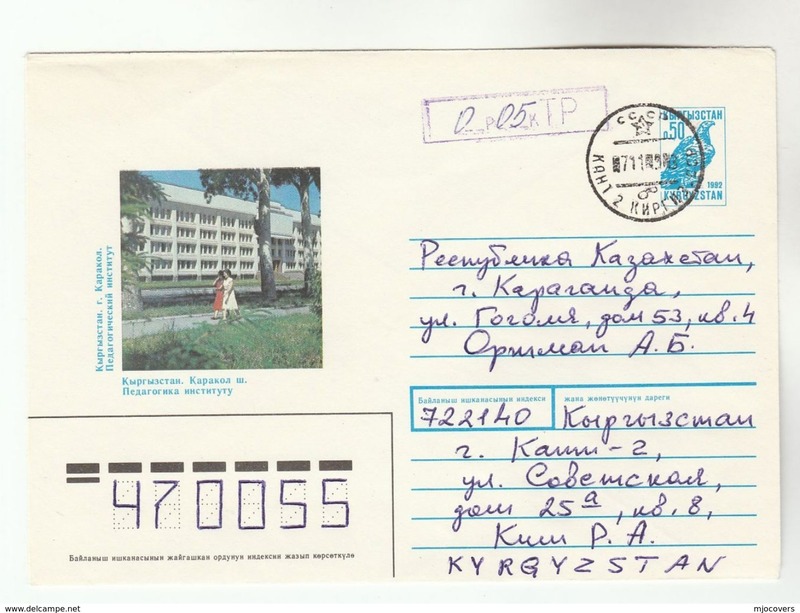 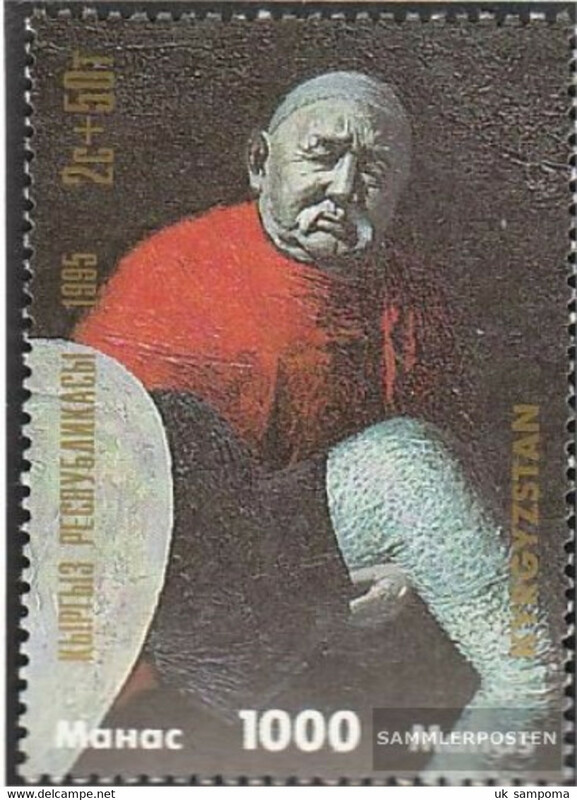 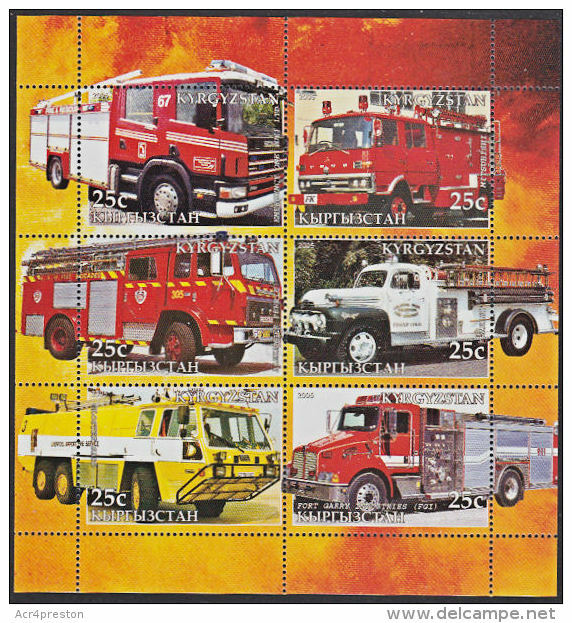 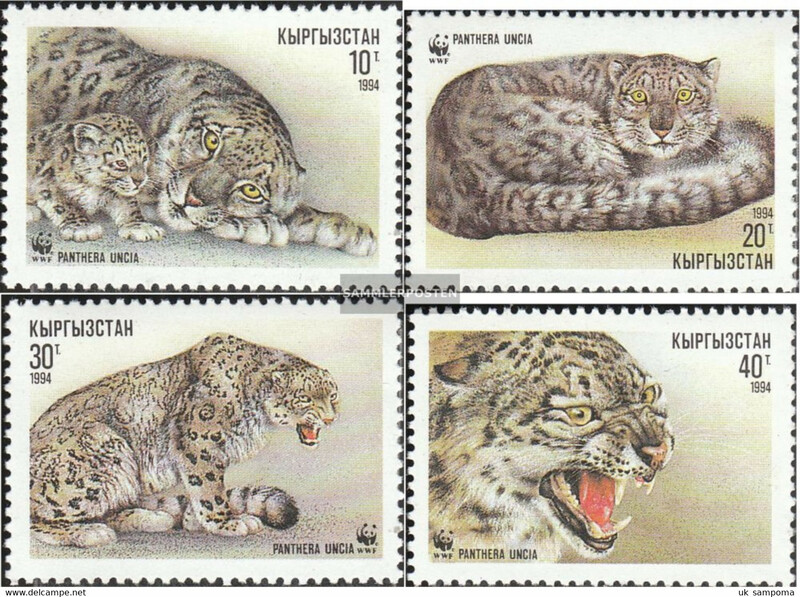 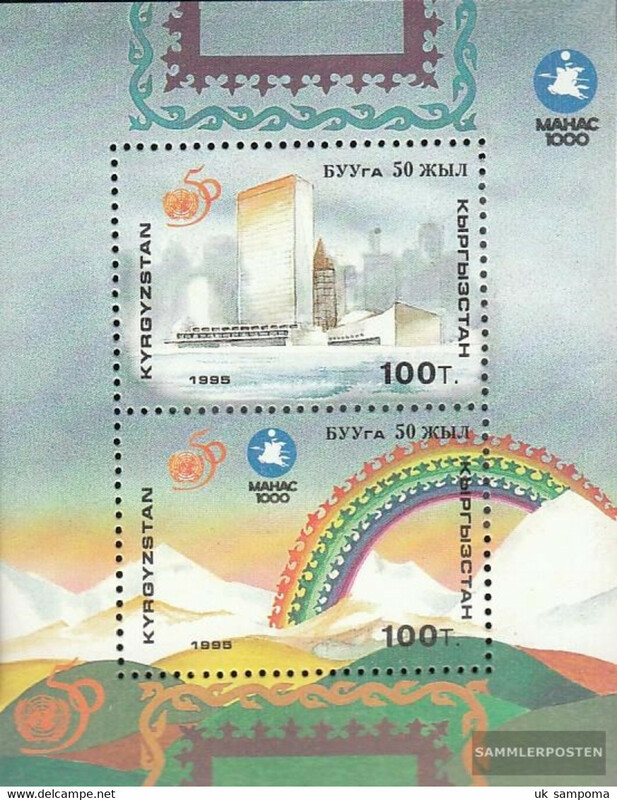 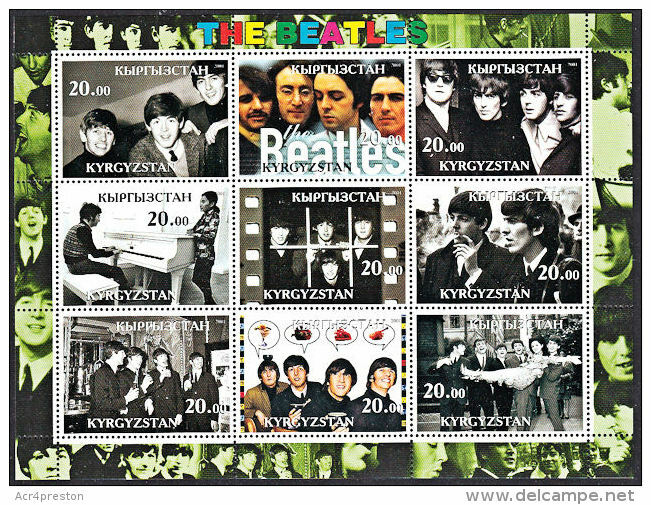 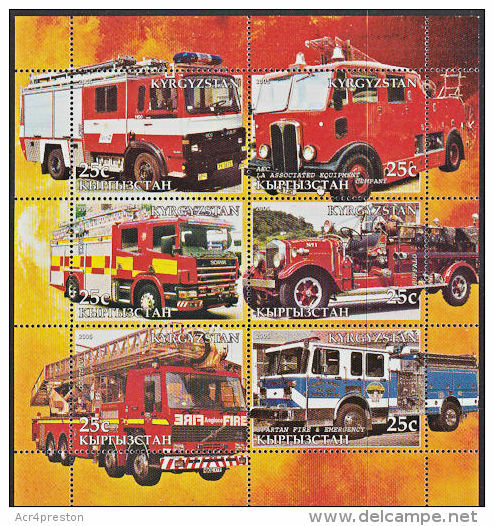 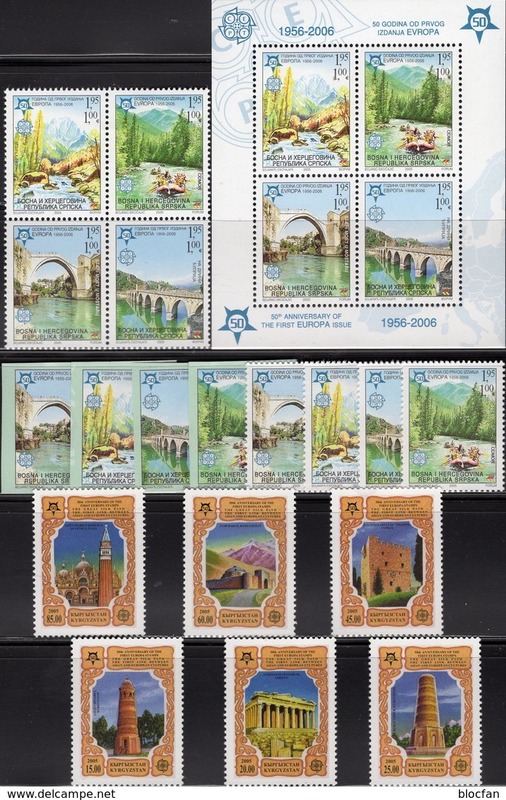 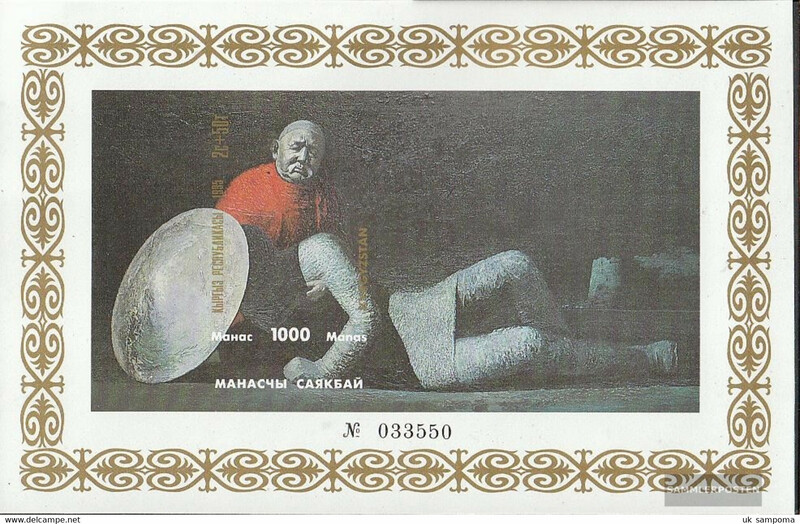 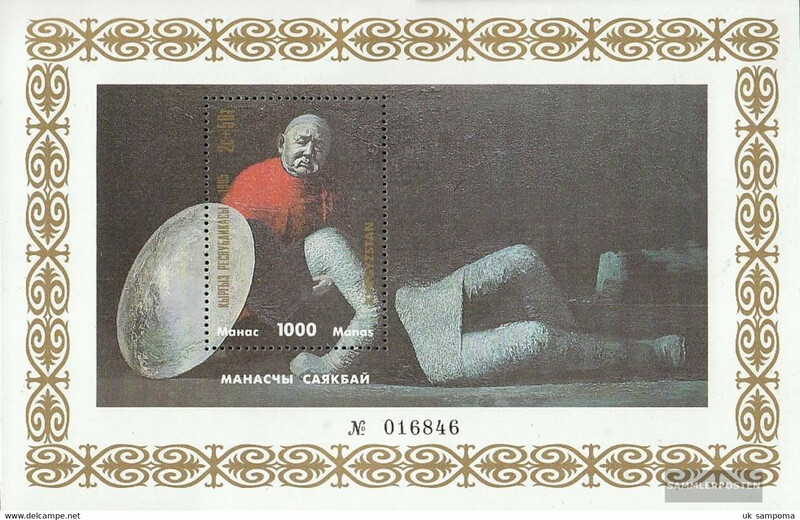 Kygyzstan 2003 National Symbols souvenir sheet unmounted mint. 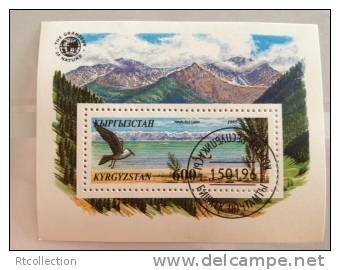 Kygyzstan 1995 White-tiled Sea-Eagle souvenir sheet unmounted mint. 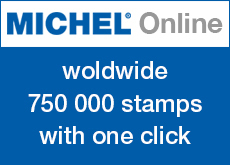 There are 7381 items which correspond to your search on Delcampe International.